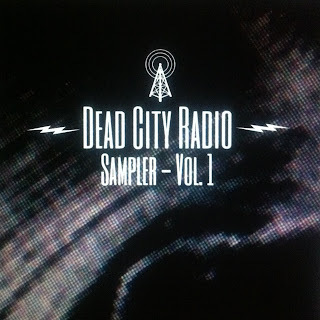 Dead City Radio is a JHB, South Africa based audio, visual and event-based collective, hosting monthly events in the city and spreading good music in their area. 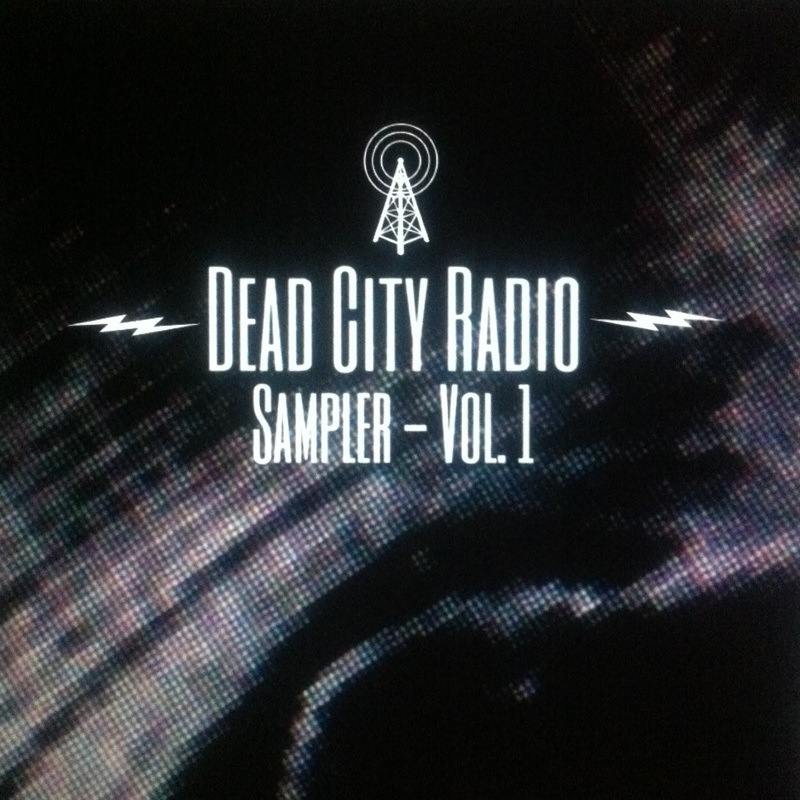 Recently they released their first sampler including bands and artists like Haunted Leather, The Future Primitives, The Orange Revival, Dead Radio, Atom Band etc. 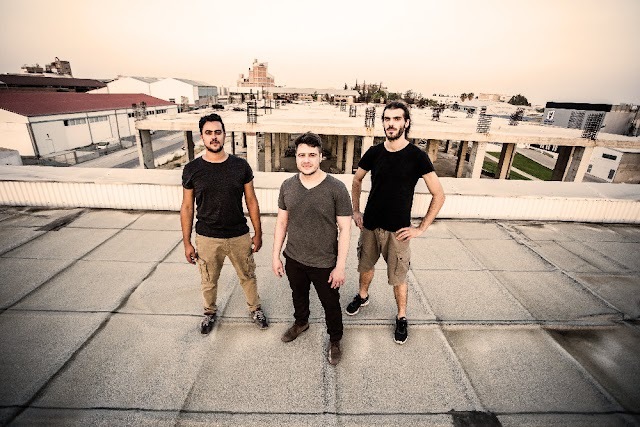 It features 16 tracks covering the wider area of nowadays' psych/garage/beat music and you can stream/download it for free from their bandcamp.